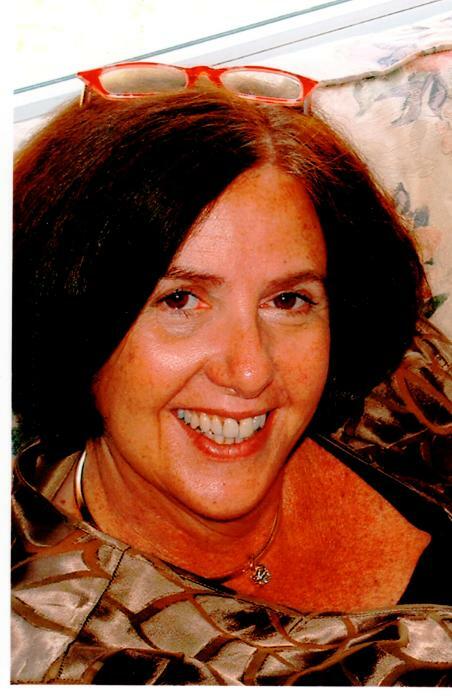 McANENY, Joyce Marie, age 66, of Mars formerly of Shaler Twp., on Nov. 17, 2018. Wife of Peter J. Mother of Christopher P. (Melissa), Michael P. (Ashley) and David P. McAneny. Daughter of Gloria and the late Albert Doty. Sister of Richard Doty (Carole). Grandmother of Evan. Joyce was a beloved wife, loving mother, fantastic daughter, devoted grandmother, caring sister, and a great friend to many. She always found a way to fill the world around her with love. She was born in New Eagle, PA and lived in Bedford, OH, Altoona and Johnstown, PA, before moving to Glenshaw, where she and Peter raised their three sons. Joyce became a volunteer at the Crisis Center North, and through this work, she found her vocation in helping victims of domestic violence. She continued this work for over 25 years. She recently retired as the longtime Legal Advocacy Manager at the Women’s Center & Shelter of Greater Pittsburgh, where she supervised the Legal Advocacy staff. She provided court accompaniment and safety planning to hundreds of domestic violence victims every year, presented trainings on domestic violence for professional and community groups, and worked with police prosecutors and the courts to improve the response of the justice system to domestic violence victims. Joyce was passionate about her work and beloved for her tireless advocacy and energy. Her love of boating, traveling, and the theater fostered a life well lived and well loved. Visitation Mon. 6-8 p.m. and Tues. 1-4 and 6-8 p.m. at Neely Funeral Home, 2208 Mt. Royal Blvd., Glenshaw. Mass of Christian Burial Wed. 10:00 a.m. at St. Bonaventure Church. Memorials suggested to The Women’s Center and Shelter of Greater Pgh., www.wcspittsburgh.org or to 3ENOW, P.O. Box 60083, Pgh, PA 15211. 3ENOW, an organization to eliminate domestic violence, has established an award for youth working to end violence in our communities: the Albert J. Doty and the Joyce M. McAneny fund.